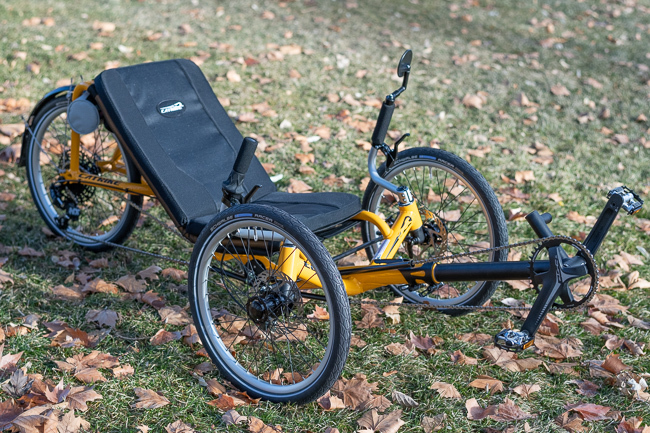 The Catrike Eola captures the passion and engineering of Catrike in a sleek, modern design. 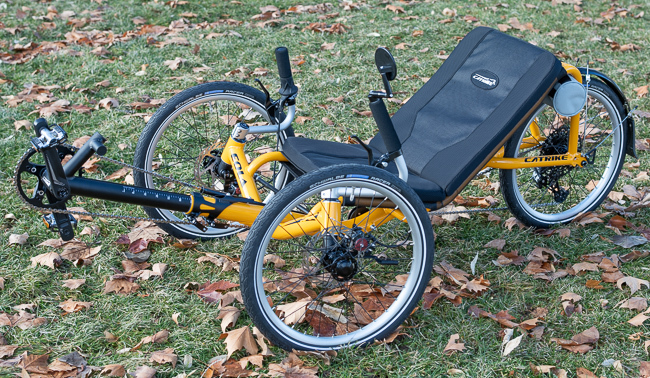 Built with a purpose, it features a lightweight alloy frame, 20-inch wheels and the latest 11-Speed drivetrain technology for a nimble and spirited ride. 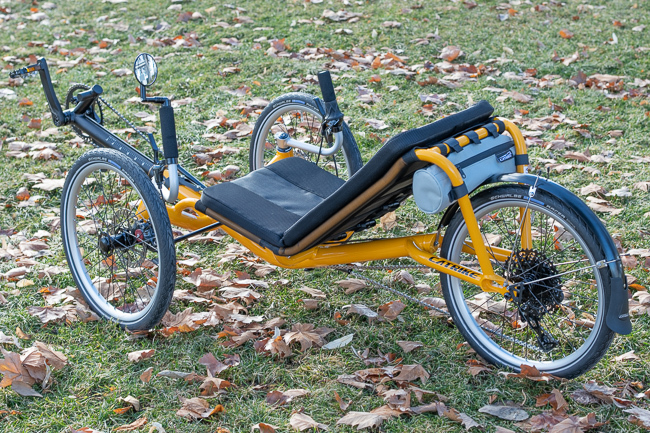 The design is reminiscent of earlier Catrike recumbent trikes, but you'll find a lot of their new features here. 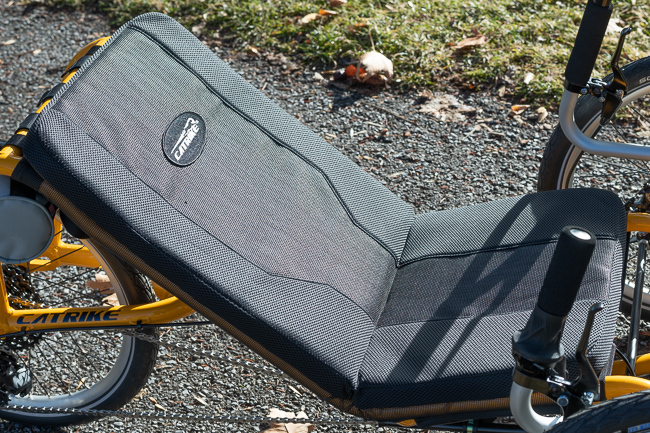 This comfortable, breathable seat pad is standard on the Eola. 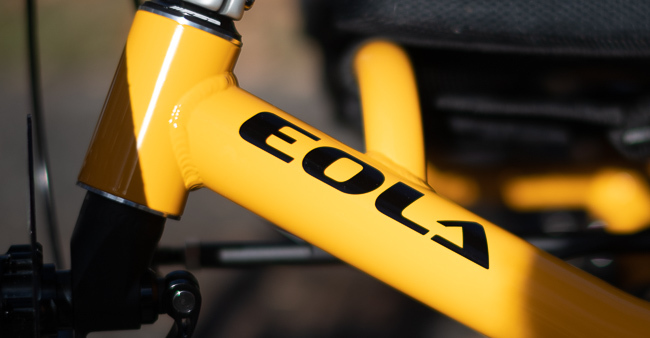 Whether you want to just take a ride in the park or commute across town the Eola feels great to ride. 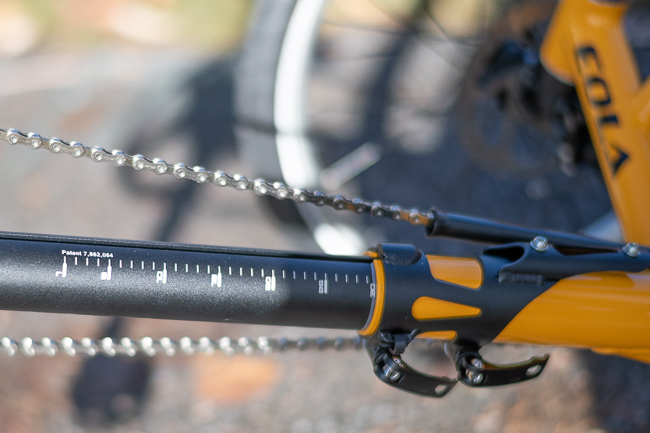 The Eola is the first Catrike to feature SRAM's 11-speed gearing. With the huge sprocket in the back you'll have enough gears to climb hills and still go fast on the downs. 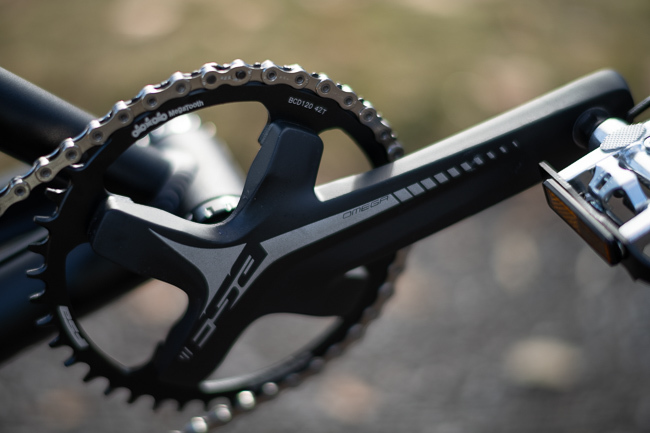 With the single chainring up on the FSA Megatooth crankset you don't have to worry about shifting a front derailleur. 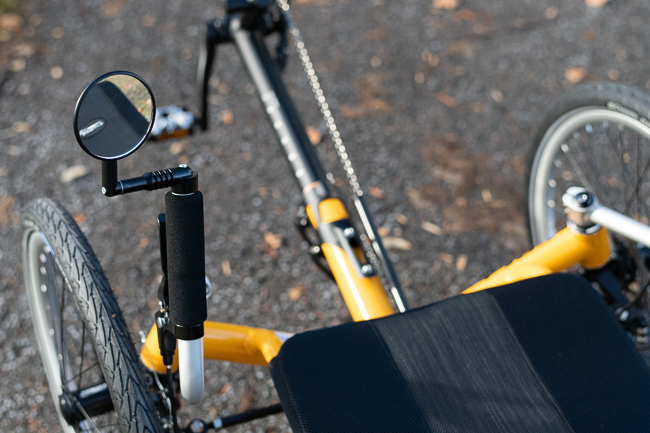 And, adjusting the trike to your perfect leg length is easy with Catrike's patented boom and quick release clamp. 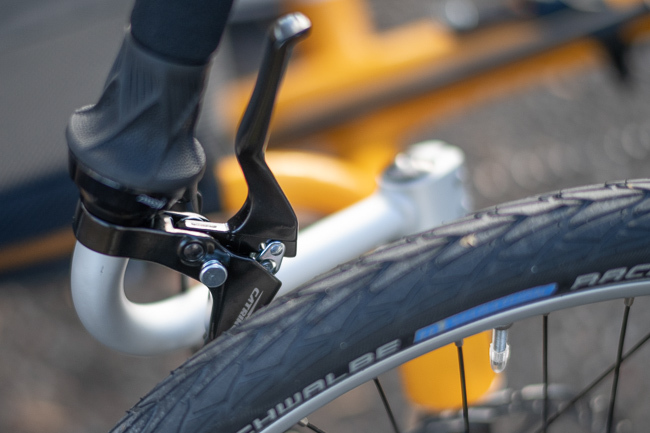 Review mirror and locking brake levers come installed on the Eola. 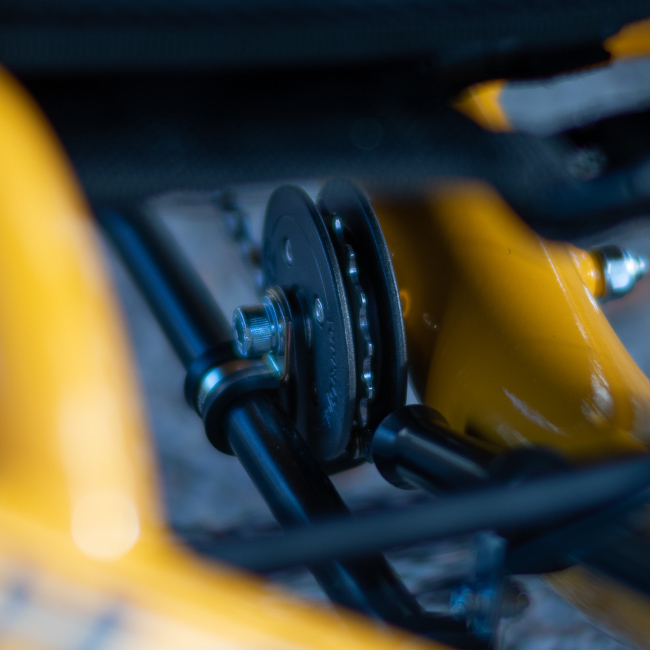 The levers lock the front brakes making it easy to get on and off the trike. 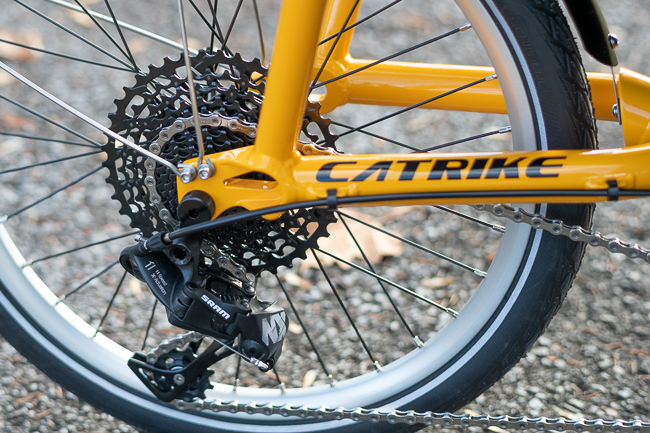 All Catrikes come stock with quick-release front axles. 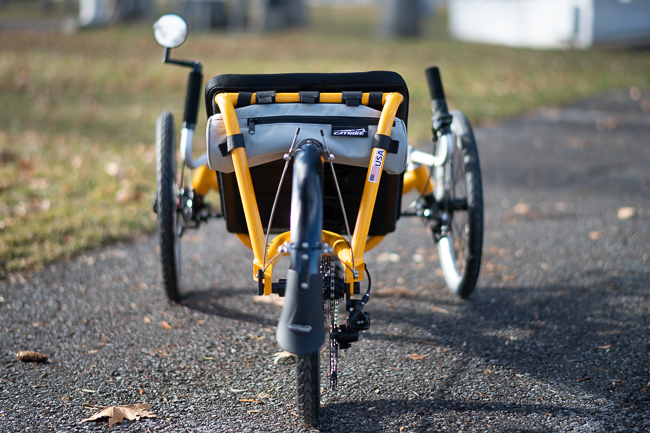 Great for those times you want to pack the trike smaller. 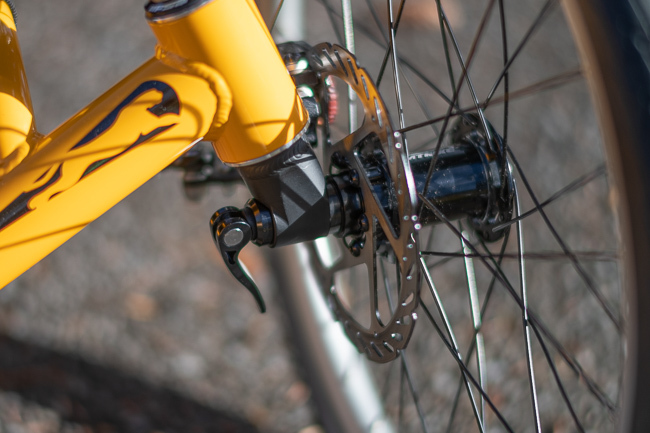 The idler guides the chain from the front crankset, under the seat, and ultimately to the rear gearing. 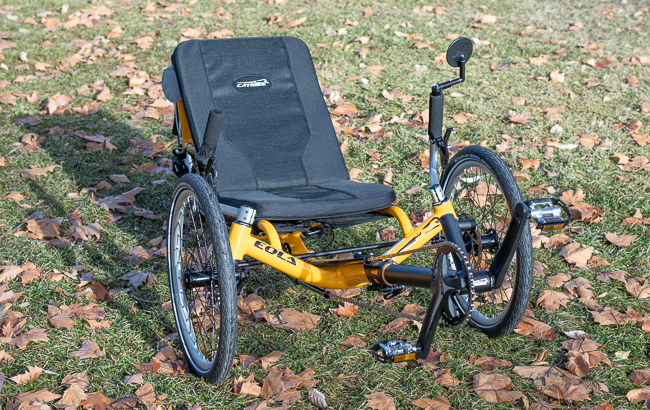 The Eoala comes standard with the industry leading TerraCycle Sport Idler. This idler is efficient and quiet. 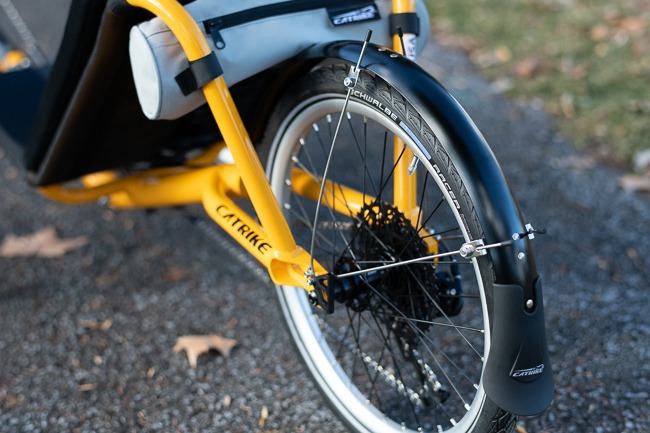 Catrike departed with tradition on the Eola and is using anodized silver rims on all three wheels. 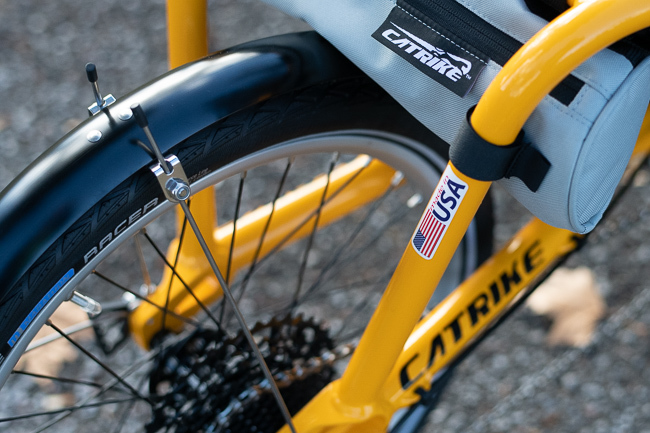 Those are complimented by the matching one-piece handlebars, and Catrike's new rear seat cargo bag, which comes stock on each Eola. 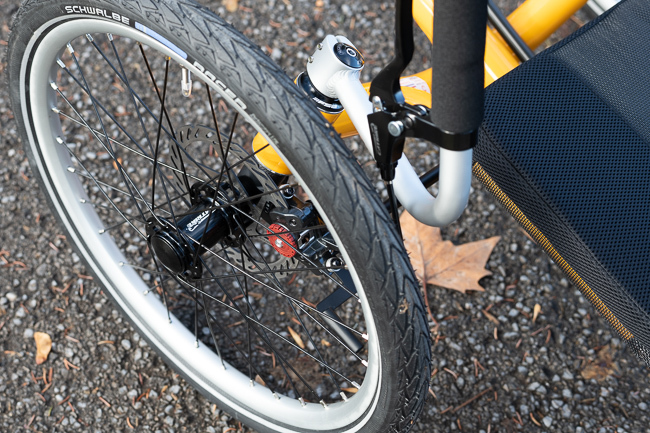 You'll also notice the Eola features Catrike's own alloy rear fender. We make it easy to go electric! 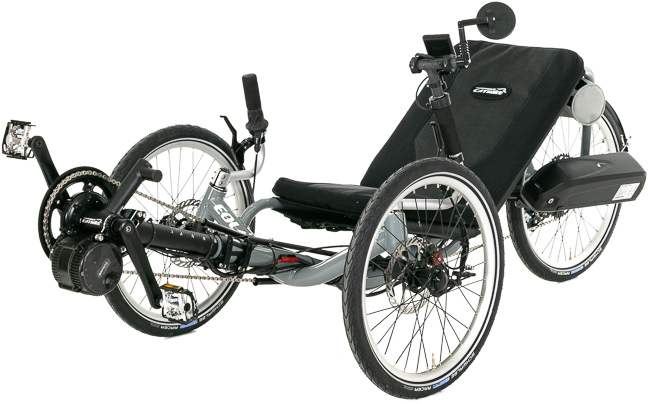 If you are looking for an electric recumbent trike, the Catrike Eola is a great trike to choose. Use our configurator to choose from a 500W, 750W, or 1000W motor from the Front Gearing options.